Rookie pilot, gaining precious hours on the moped of the skies. Soon to become first officer. 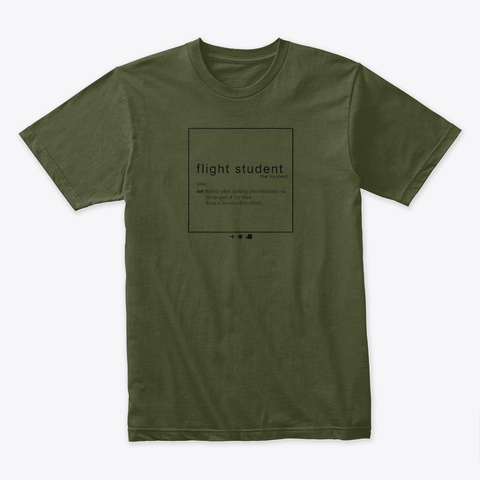 Are you flight student? You need this shirt! You are the rookie of the aviation industry. Learning your first skills on a little Cessna or Piper (moped of the skies)! Show the world that you are a flight student and soon to become a first officer! Maybe someone will hire you just cause you are wearing that shirt!